The aim of this project is to make my electric guitar fully polyphonic. 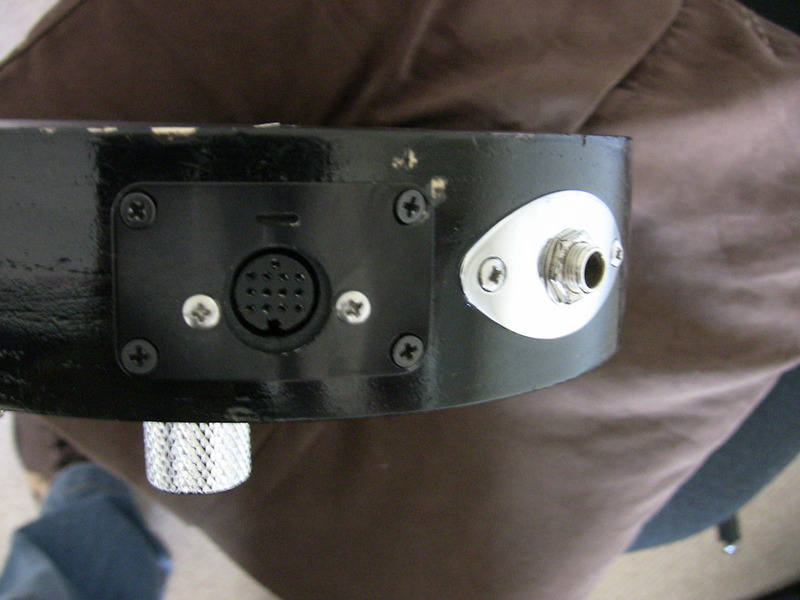 I have chosen to install the Ghost Modular Pickup System by Graph Tech Guitar Labs. The piezo pickups come preloaded in a Floyd Rose saddle for an easy installation. Thanks to Michael Barkley for his Luthier skills, and to Morgan Ahoff at Graph Tech Guitar Labs for all his direction on this project. 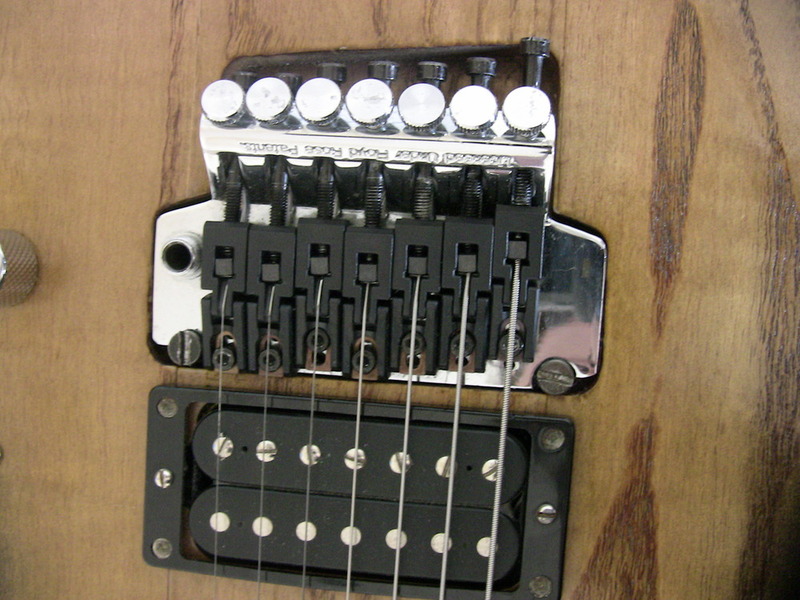 The next step is to build a break out box that provides the pickup system with power. Graph Tech Guitar Labs. 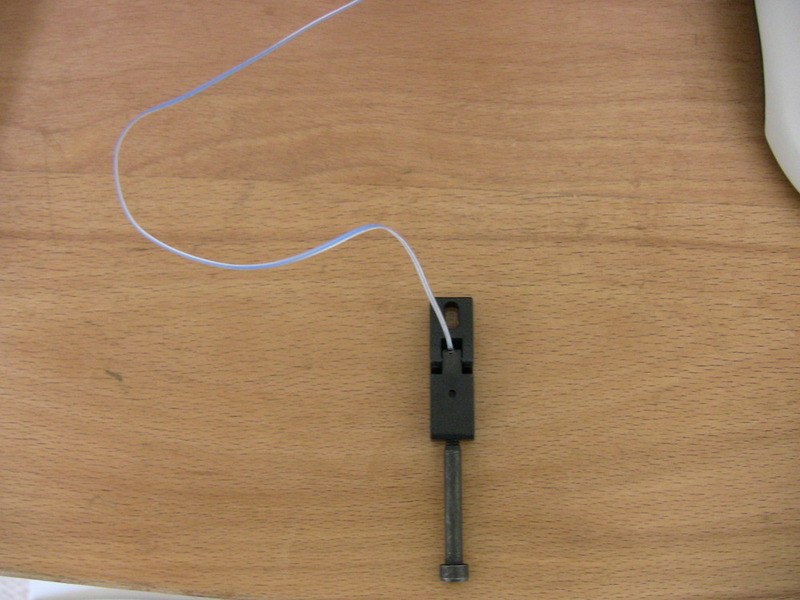 (2009) Ghost Modular Pickup Systems. http://www.graphtech.com/products.html?CategoryID=2. Accessed on 15.07.09. Grob, M. (2008) What do we mean by Polyphonic? 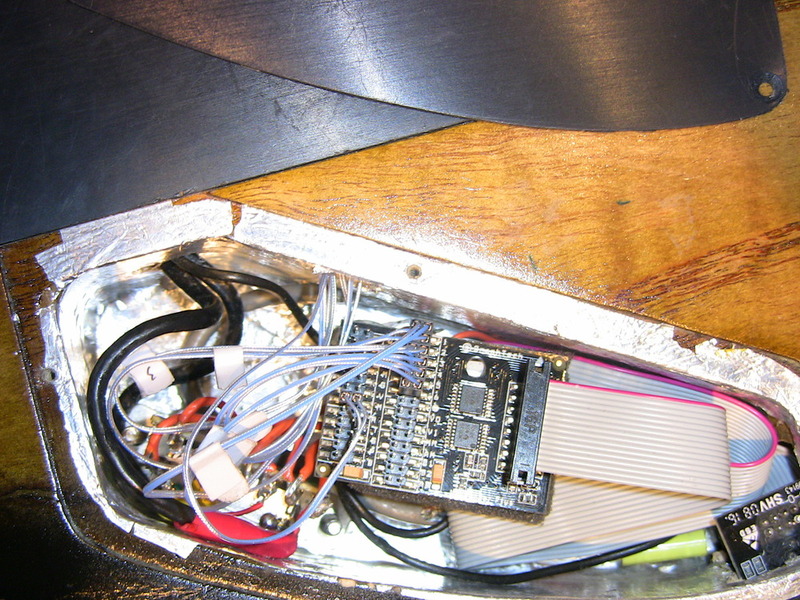 http://matthias.grob.org/pParad/WhyPolyGuitar.html. Accessed on 15.07.09.